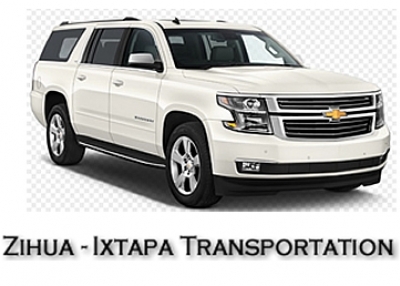 Ixtapa Zihuatanejo offers its visitors a variety of services, such as Private Transportation Airport Hotel Airport, Private Transportation for any event such as weddings, and incentive groups, any type of service that you need in private transport and tour services we are at your service. Avoid the crow during you vacation and go private, we offer many tours and activities. Dolphins are very friendly and expressive creatures who show their feelings with body language, gestures and sounds. 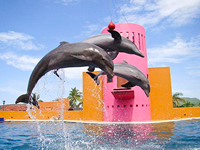 Feel how much these friendly dolphins love your company, discover their skills and gain an appreciation for their inteligence and the inborn happiness they experience somersaulting and swimming around you. Airport transfers can be booked through our company Pacific Tours. 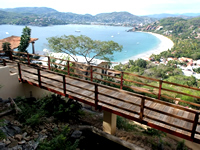 We offer transportation Airport-Hotel or Villa in Ixtapa Zihuatanejo. We also offere many tours, our tours includes A/C transportation, English / French speaking tour guide. Our mission is conservation, protection of native species, the spread of its importance, the promotion of ecotourism by creating opportunities for local economic development, the participation of students from all academic levels even interact with wildlife. We want to come and discover the wonderful world of flora and fauna of the region of Guerrero, Mexico. "OUR EXPERIENCE YOUR BEST GUARANTEE ". 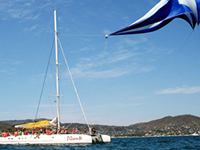 We are local people with over 30 years living in Zihuatanejo everyday, we only recommend services tested by ourselves. We have a variety of tours according to your lifestyle. Would you like to explore and know something different? 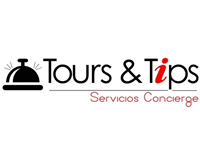 We give you the best options for your tours. In accommodation you can choose from a variety of property styles and prices. 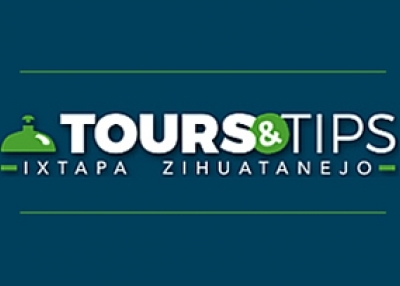 Zihua-Ixtapa Transportation offers Round Trip or One-Way Airport Transfers Private airport transportation — car, van, bus, or suburban to all hotels in Ixtapa/Zihuatanejo area plus hotels in Troncones and Saladitas beach areas. All vehicles are air-conditioned, fully insured with licensed drivers.